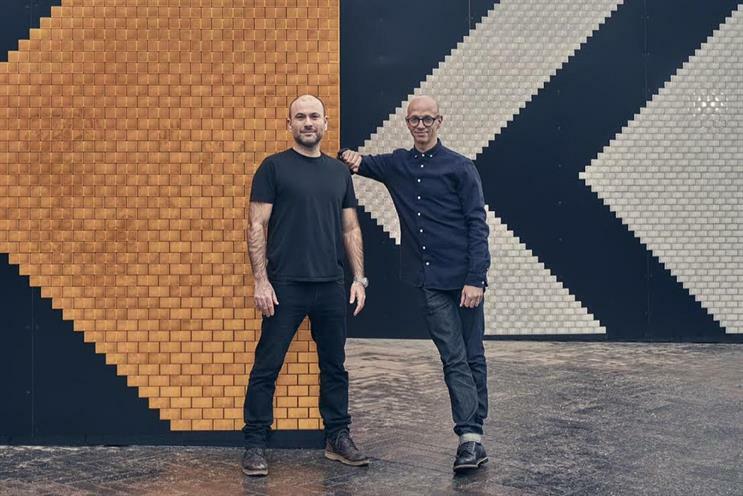 Channel 4 has taken a minority stake in a new British virtual reality start-up studio, Parable, as the broadcaster signals its interest in the sector. Parable, which has been co-founded by TV producer David Wise and Economist Films‘ former president Nicholas Minter-Green, has only formally launched this month and is benefitting from Channel 4’s Indie Growth Fund. Stephen Lambert, the former BBC producer and chief executive of Studio Lambert, is a launch investor alongside Channel 4 and has been appointed chairman of Parable. The Economist is also investing in Parable and the current affairs newspaper's deputy editor Tom Standage is joining the Parable board as a non-executive director. Parable has completed two 360-degree documentaries for The Economist with Blancpain, and are said to be in "advanced conversations" with several major broadcasters regarding upcoming projects for this year. The £20m Indie Growth Fund was launched in 2014 and aims to support a diverse investment portfolio of UK-based independent production companies. Wise, a former director of programmes at The Garden Productions, is a specialist in producing factual content such as 24 Hours in A&E, Anne Robinson’s Britain and Extremely British Muslims. He was previously creative director at Jamie Oliver’s Fresh One Productions. Meanwhile Minter-Green, the ex-president of Economist Films, spent 16 years at the TVC Group, including eight years as managing director, where he worked with brands including Coca-Cola, Eurostar and Red Bull. David Abraham, chief executive of Channel 4, said: "We’ve been watching the VR and AR markets with interest as they move away from their Silicon Valley roots and increasingly attract the attention of media owners and brands. "Parable are storytellers first and foremost and present a great opportunity for our Indie Growth Fund to work with a talented team with a bold ambition to break into this exciting new sector."